Ahhh we arrive at one of the most famous Big Things and for good reason, not only is the pineapple huge and well-made but you can go inside it! Inside is slightly boring, covering the history of pineapples or something or other, but if you make it to the top you’re rewarded with some nice views! 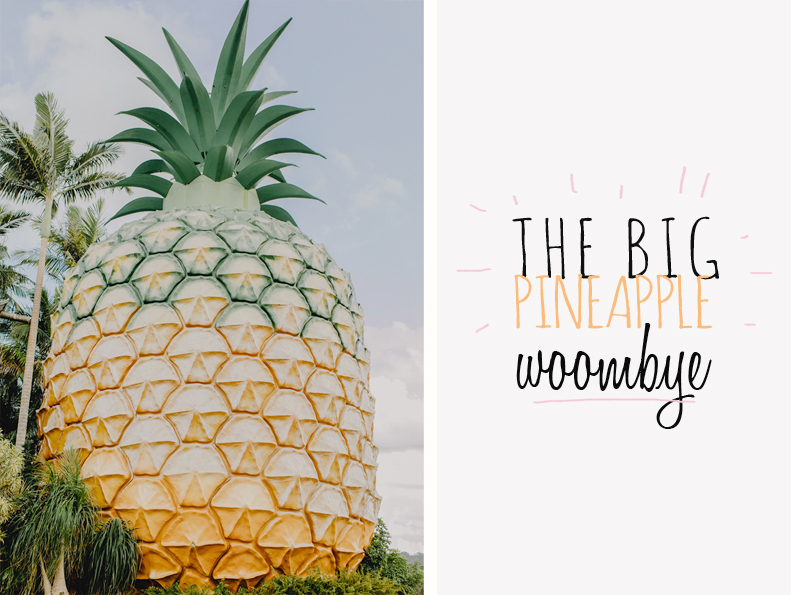 I can also gloat crazy about the Big Pineapple because we share the same home town *represent*.